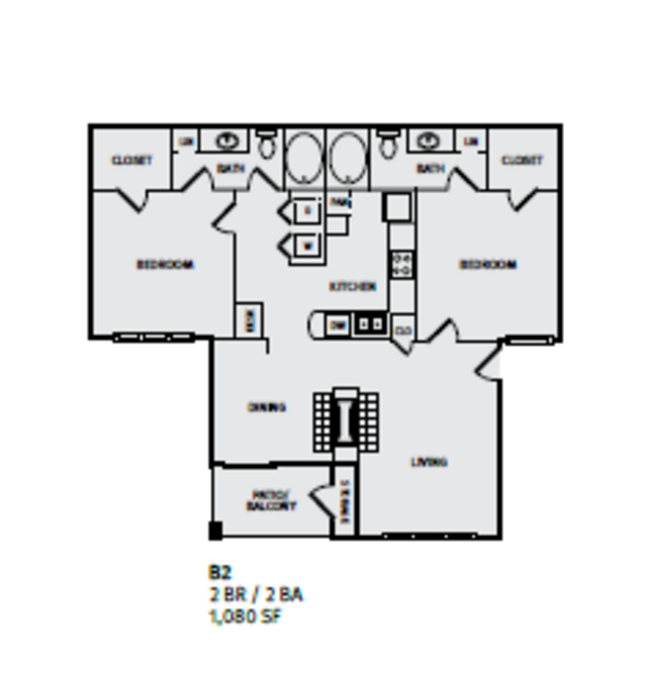 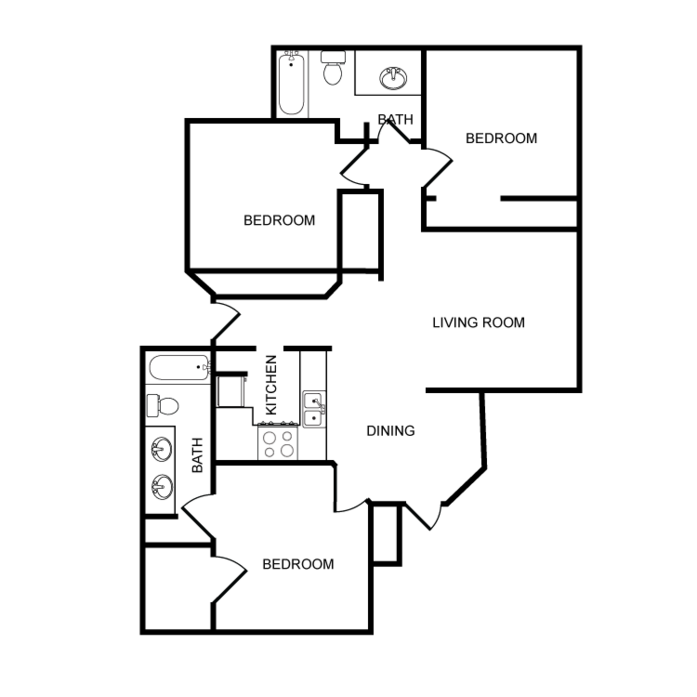 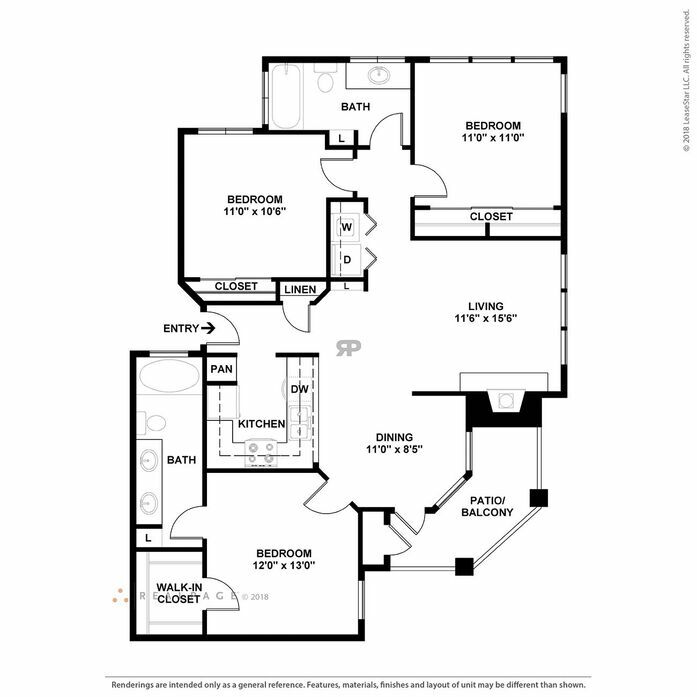 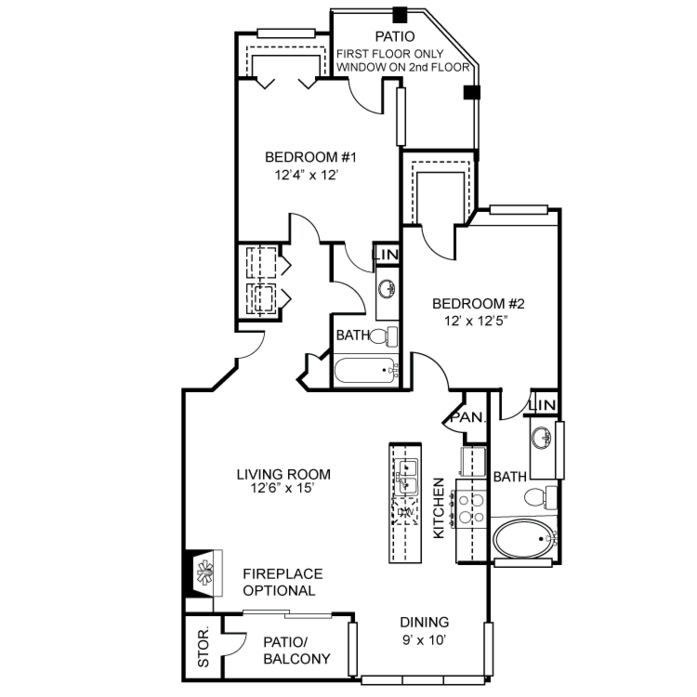 Our community offers one, two and three bedroom 'open concept' floor plan options. 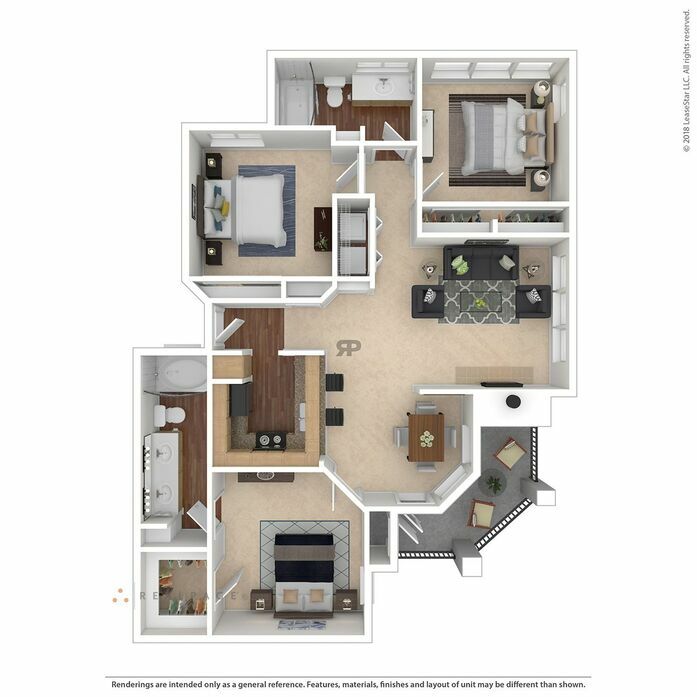 Enjoy preparing meals in your spacious kitchen while easily conversing with family and friends in your living and dining areas. 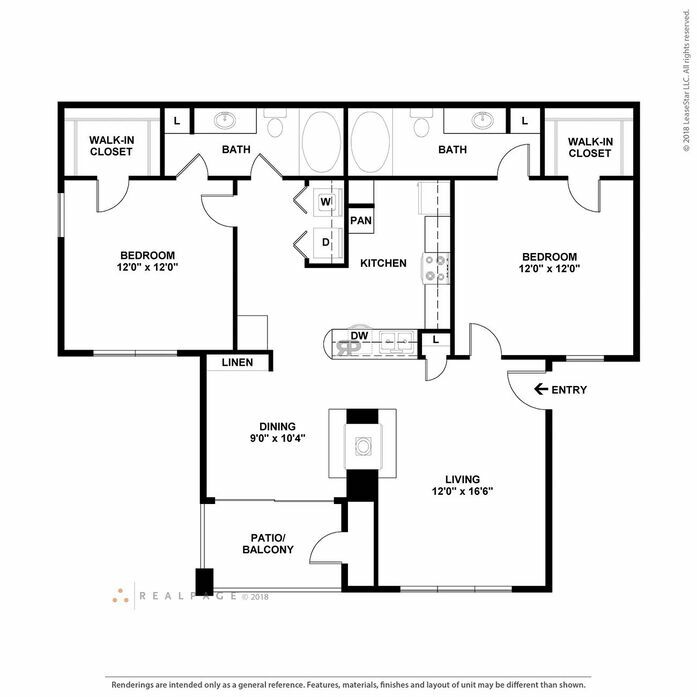 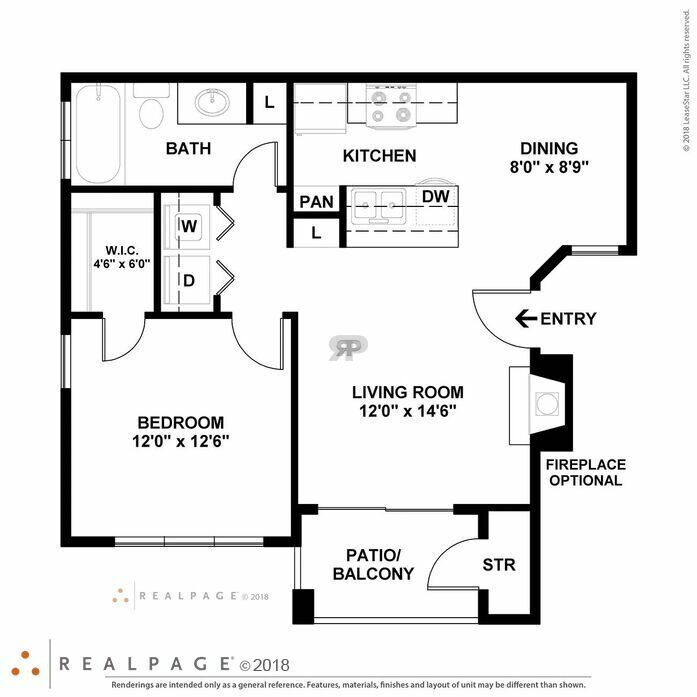 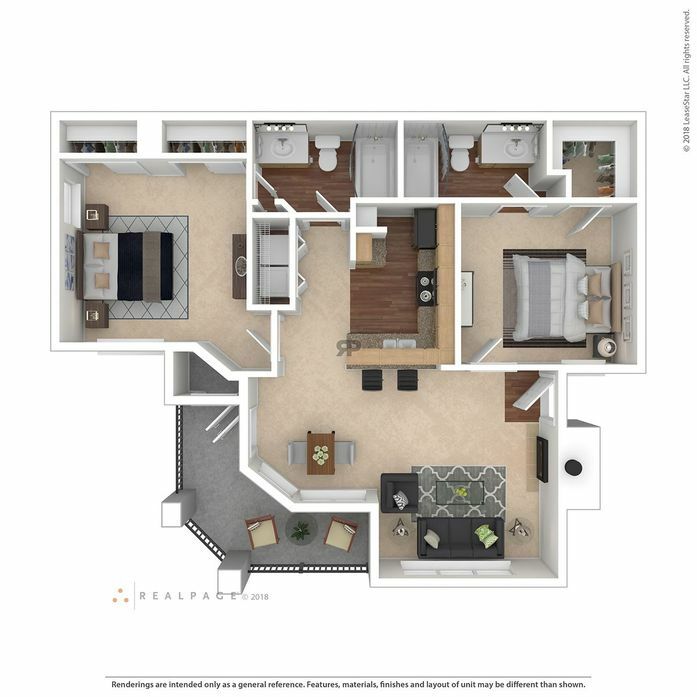 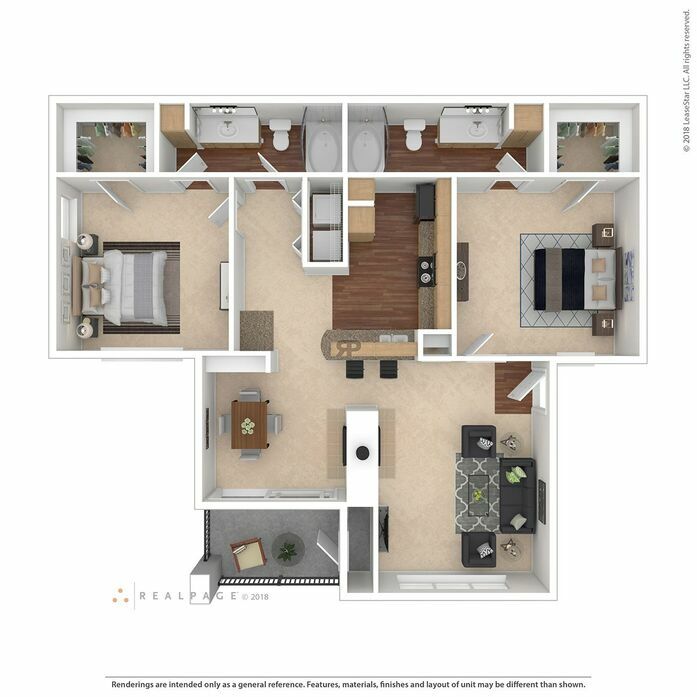 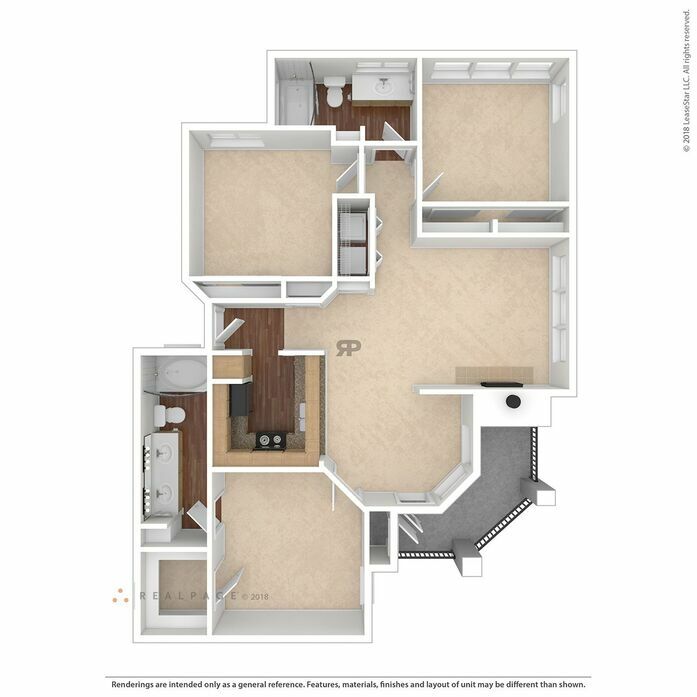 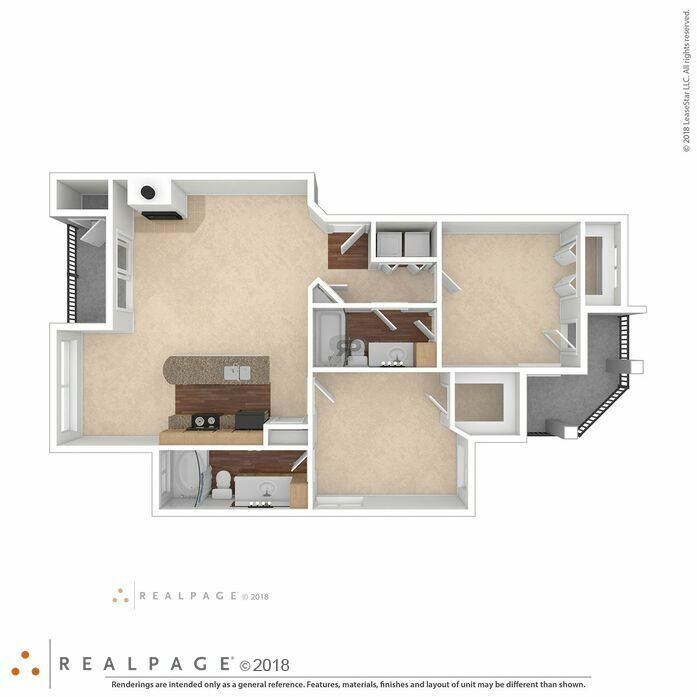 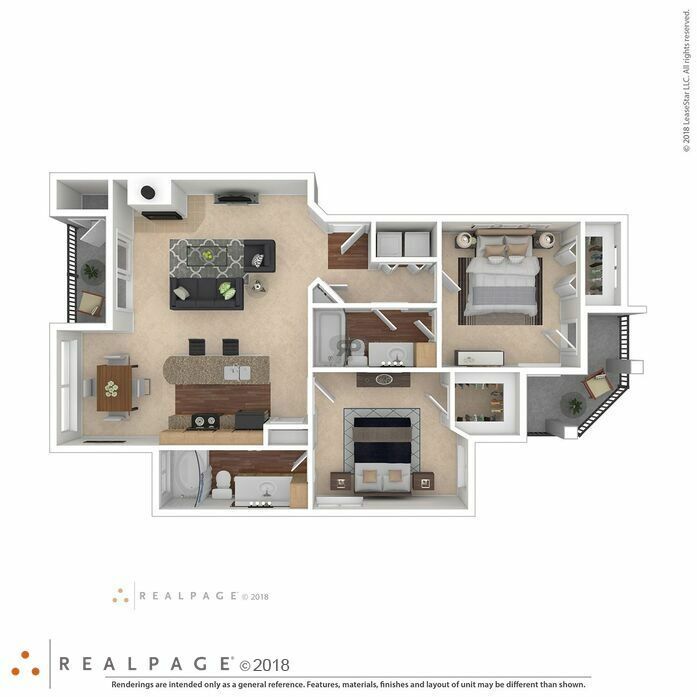 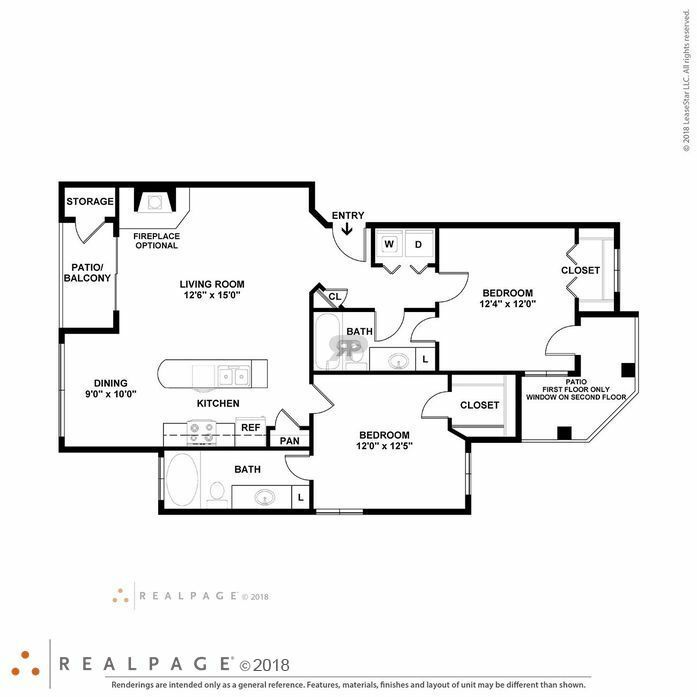 This one bedroom home features nine-foot ceilings, wrap around style kitchen with bar seating, black appliance, faux wood flooring and carpet combination, oversized garden tub, spacious walk in closet and private patio with storage. 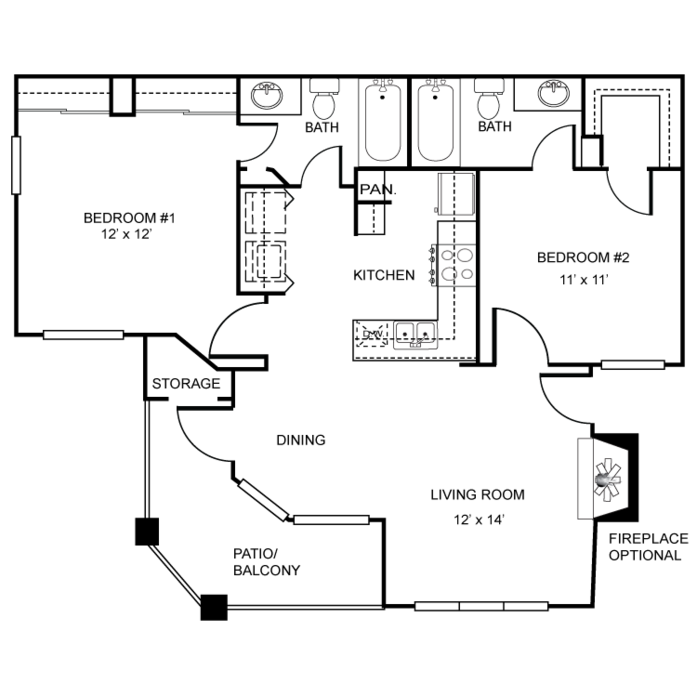 The home also includes full size washer and dryer connections. 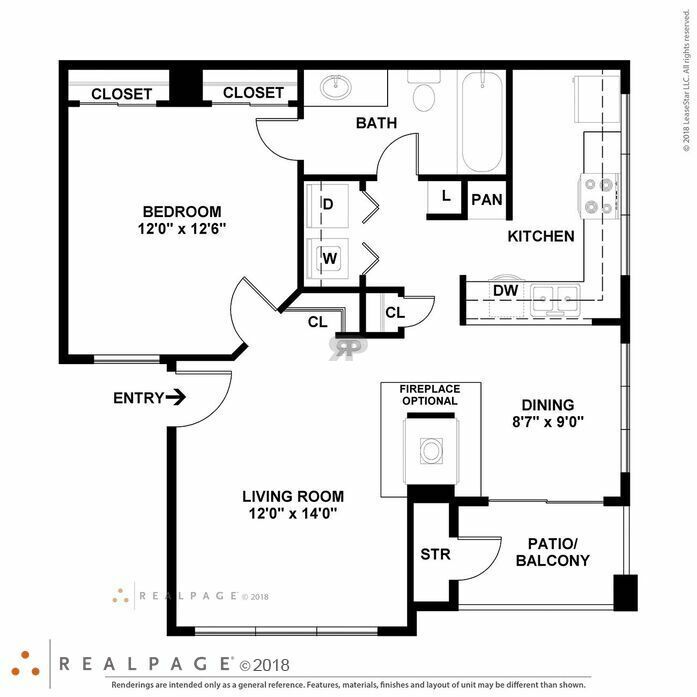 This one bedroom home features nine-foot ceilings, wrap around style kitchen with bar seating, black appliance, faux wood flooring and carpet combination, oversized garden tub, spacious walk in closet and a private patio with storage. 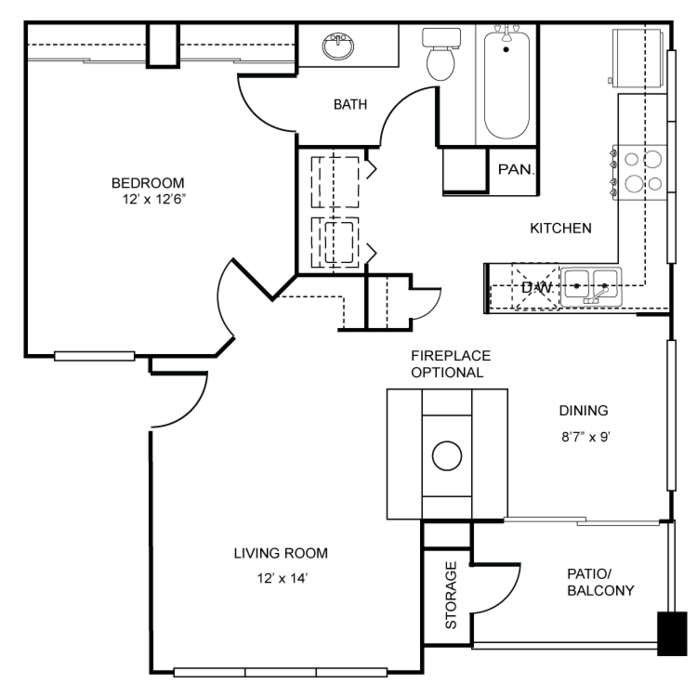 The home also includes full size washer and dryer connections. 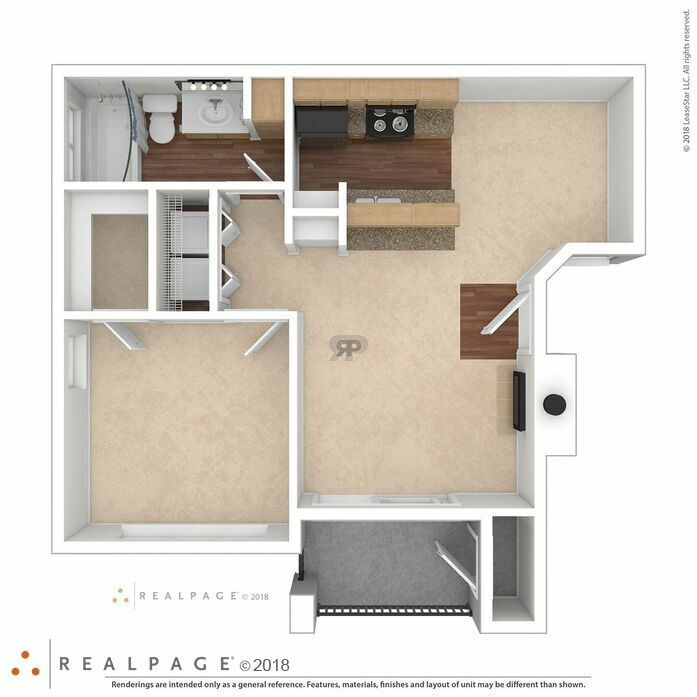 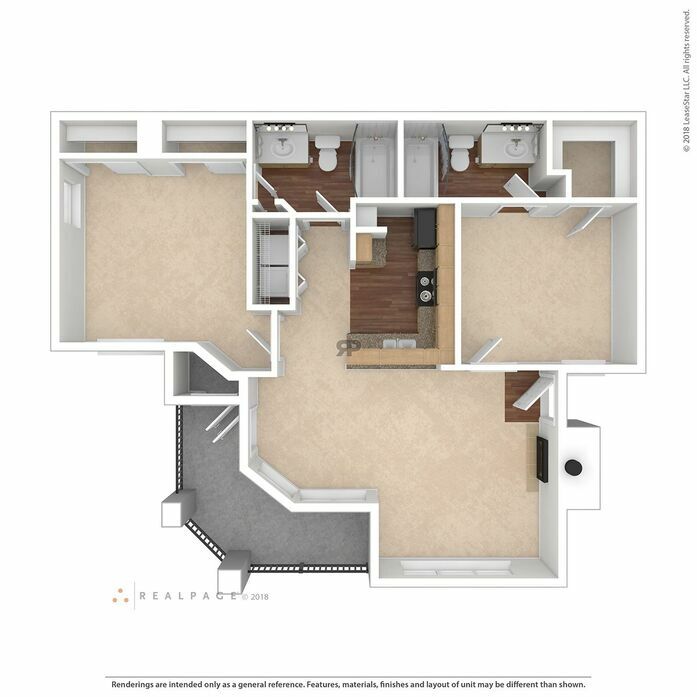 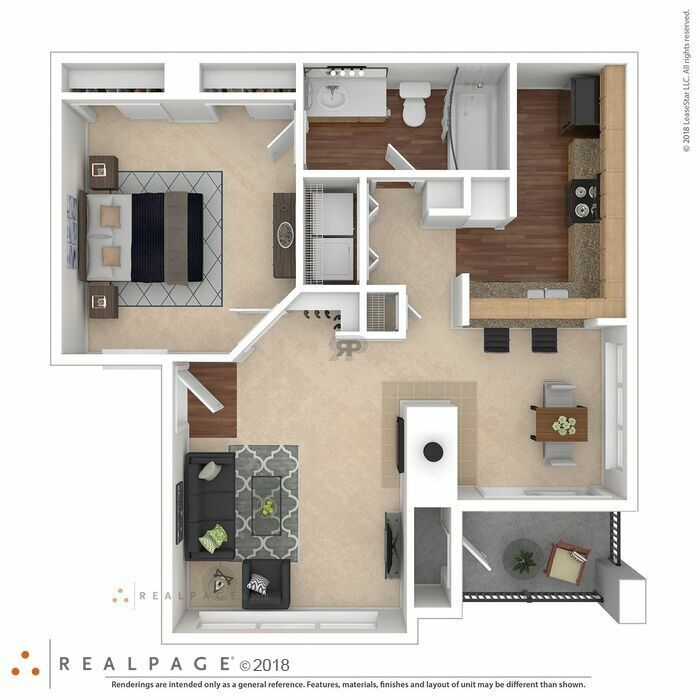 This two bedroom home features nine-foot ceilings, wrap around style kitchen with bar seating, black appliance, faux wood flooring and carpet combination, oversized garden tubs, spacious walk in closets and a oversized private patio with storage. 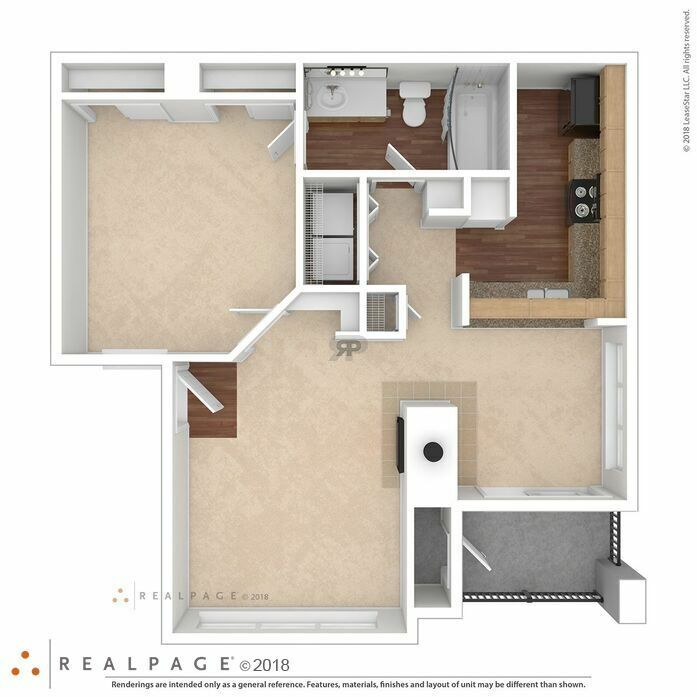 The home also includes full size washer and dryer connections. 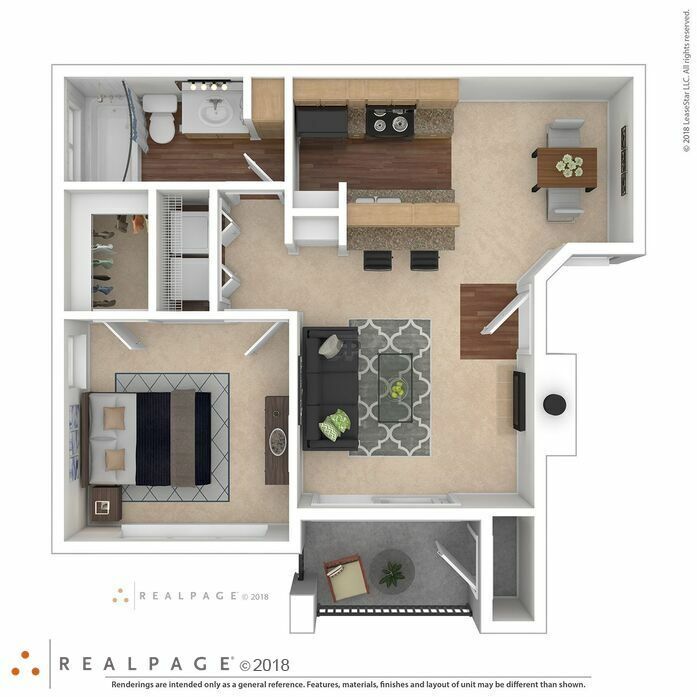 This two bedroom home features nine-foot ceilings, wrap around style kitchen with bar seating, black appliance, faux wood flooring and carpet combination, oversized garden tubs, spacious walk in closets and a private patio with storage. 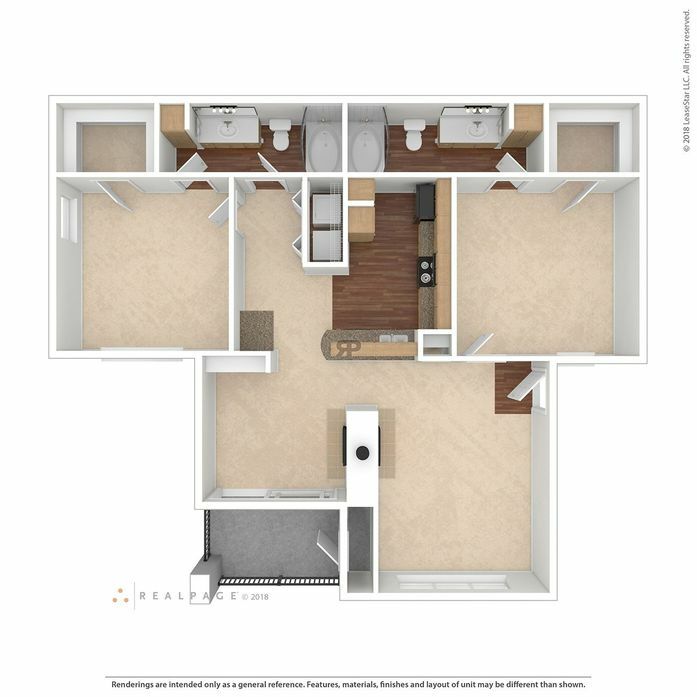 The home also includes full size washer and dryer connections. 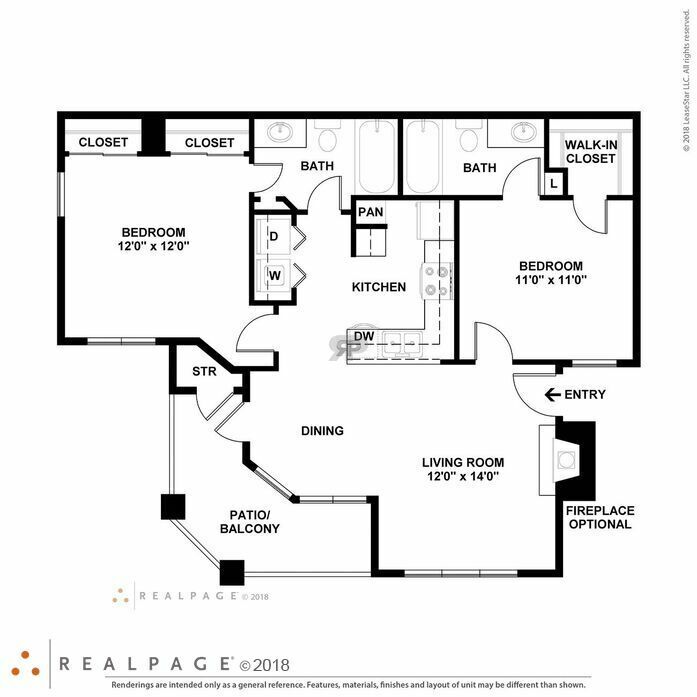 This three bedroom home features nine-foot ceilings, wrap around style kitchen with bar seating, black appliance, faux wood flooring and carpet combination, oversized garden tubs, spacious walk in closets and a oversized private patio with storage. 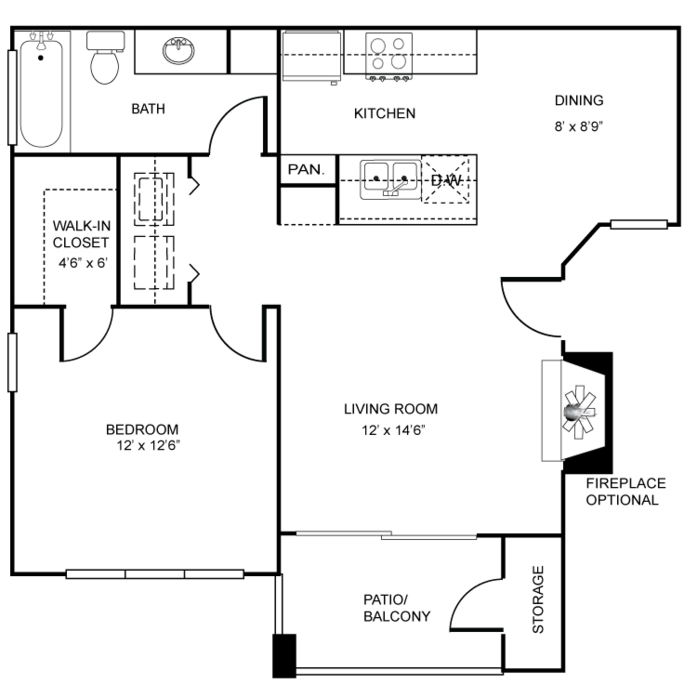 The home also includes full size washer and dryer connections.